Our day started with a great surprise for Bianca when her partner Matt (our mechanic) proposed with amazing yellow diamond ring! She said yes haha, and after all the excitement we head off to Erldunda to do the repairs on the Rattler. 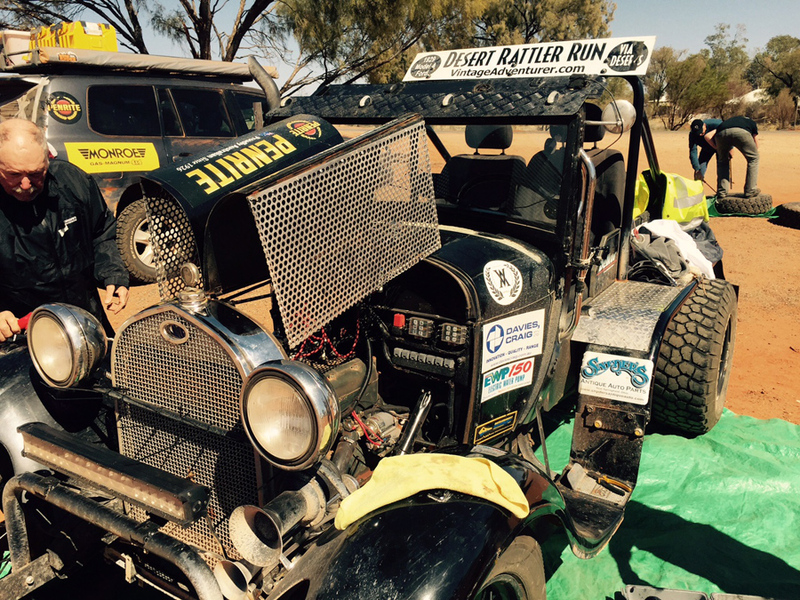 After completing the repairs we headed off for Finke, we might make it before nightfall so we could be camping roadside! !